We take our information technology system very seriously. Cyber Essentials is a government-backed cybersecurity certification scheme that sets out a good baseline of cybersecurity for organisations. The scheme sets out 5 key controls which aim to prevent cyber attacks. 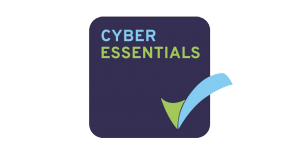 We achieved Cyber Essentials in 2016, retained in 2017 and were awarded again in 2018. Our Business Director, Julian Powell, has been co-opted onto the Hereford & Worcester Chamber of Commerce working party on cybercrime. 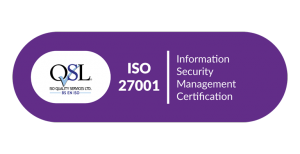 We have also achieved ISO 27001 – the international standard for Information Security Management. This demonstrates we are following information security best practice. Crime and fraud – alert: Please note our bank details will never change. If you receive an email that appears to come from us providing different bank details please contact Julian Powell, Business Director, immediately on 01905 743374 and alert the Partner dealing with your matter. Never reply or act on information from such emails – we cannot accept responsibility if you transfer money to an incorrect account.